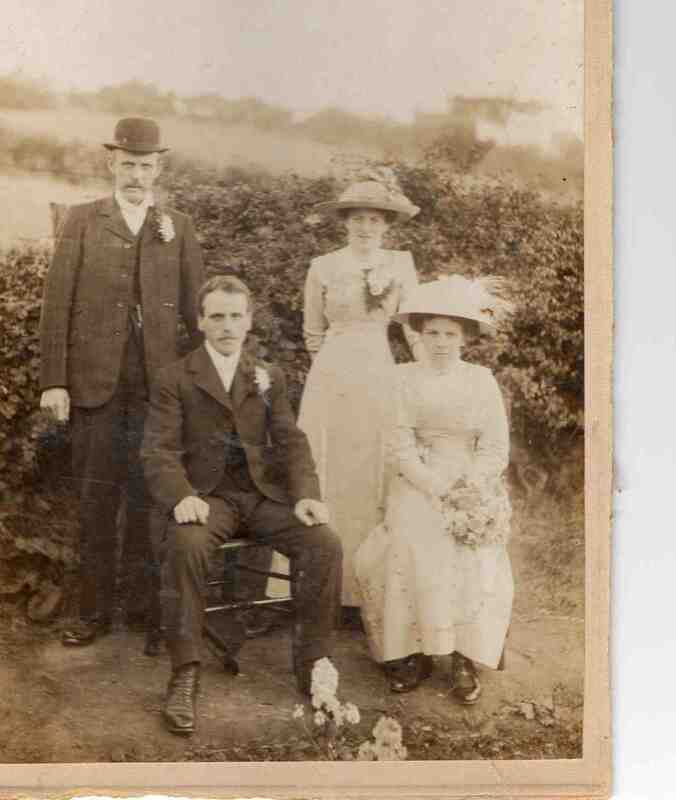 George and Annie Cordy (standing). John Carr and Emily Carr (nee Cordy) seated. Photo courtesy of Glyn Beedham.